Island Locksmiths supply a range of locksmith services to Hayling Island and the surrounding communities. These services include lock supply, replacements, entry to your property without damage, UPVC door and window locks, garage locks, and alarm installations. We can also handle home and garage security issues, cutting keys to help you gain access with our emergency key cutting facilities. We have a commercial and residential carpentry service in case your business or home should require it. We also supply and fit security safes and key safes. 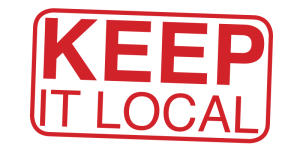 Island Locksmiths supports the keep it local scheme. Call for home and vehicle emergency lockouts, cutting keys at the road side with our emergency key cutting facilities.